In the Latino culture, Mardi Gras has traditionally been the highlight of the year. However this year, Mardi Gras will be less of a highlight for the Haitian people, and more of a nightmare. 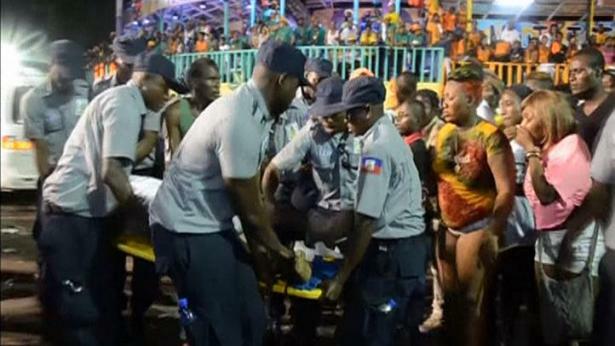 During Haiti’s national Carnival parade, just two hours into Mardi Gras, there was a sudden accident involving an electrical shock on a float. Video surveillance shows a power line striking a man that was standing on the top of the float singing and dancing in spirit of the Carnival. Yet the accident turned for the worst when the electric shock killed 16 people who were amongst the float and injured 78 others.